Reply Subj: Favorite Iron Man villains? I'm actually hoping to learn of some more modern villains that people like. 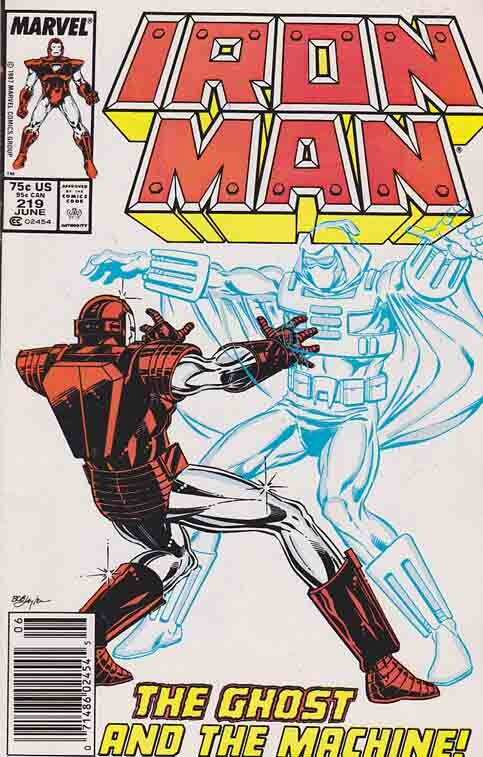 Especially when he was drawn by Bob Layton. The character is cool. I wish that he had a more memorable name ("ghost" is too generic). Then, perhaps, Mark Scarlotti because his weapon is fun. Also, the Spymaster (but, again, the same problem than with Ghost, the name is too generic).